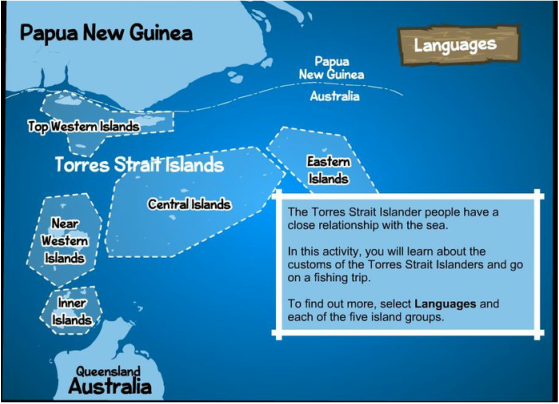 What do we know about Australia’s first people? 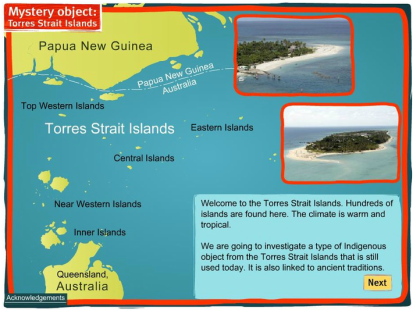 How did Australia's First People Live? There are some amazing things to discover in the Great Barrier Reef. 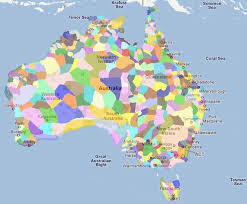 Aboriginal and Torres Strait Islander Art Prints, Paintings, Sculptures and books. 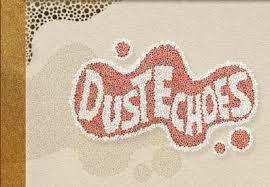 Dust Echoes is a series of twelve animated dreamtime stories from Central Arnhem Land in Northern Australia. Awaye! presents six Aboriginal dreaming stories. These stories are told to children to teach them about their ancestors, the spirit world and their place in that world.